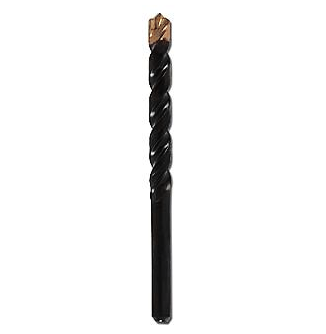 PRODUCT: 3/16 Inch X 4 Inch Straight Shank Carbide Tipped Drill Bit, Industrial Grade for use with Hammer Drills having 3-jaw Chucks. Powers #0604. Price/Each.